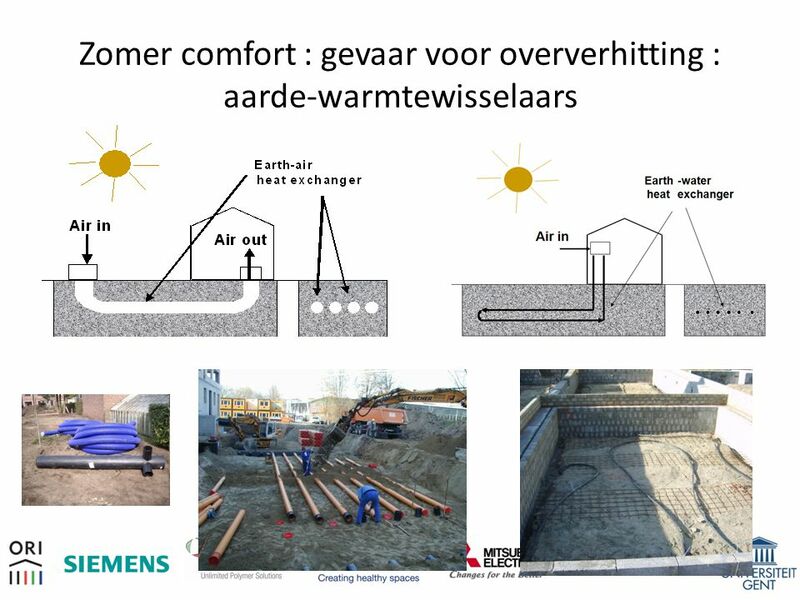 Vijf randvoorwaarden voor de definitie : (1) boundary conditions (2) weighting system. 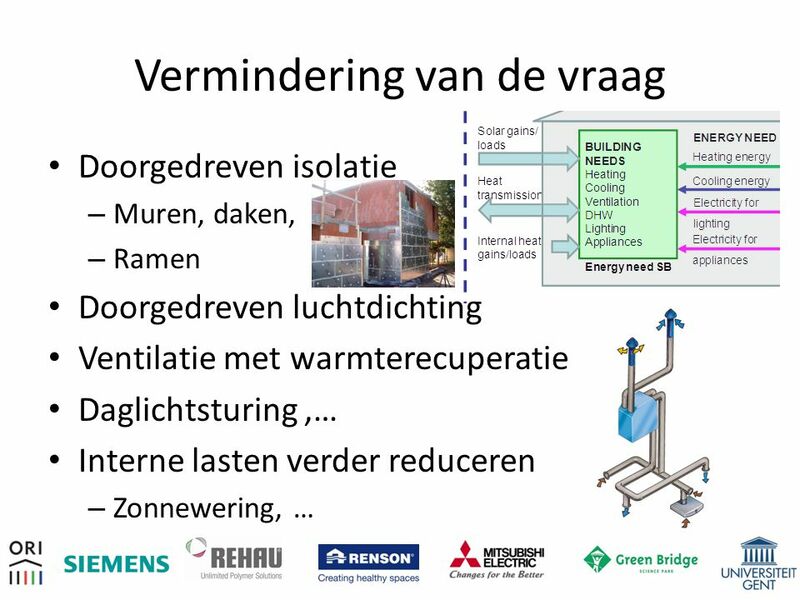 (3) the net zero balance (4) the temporal energy match (5) the monitoring procedure and post occupancy protocol. 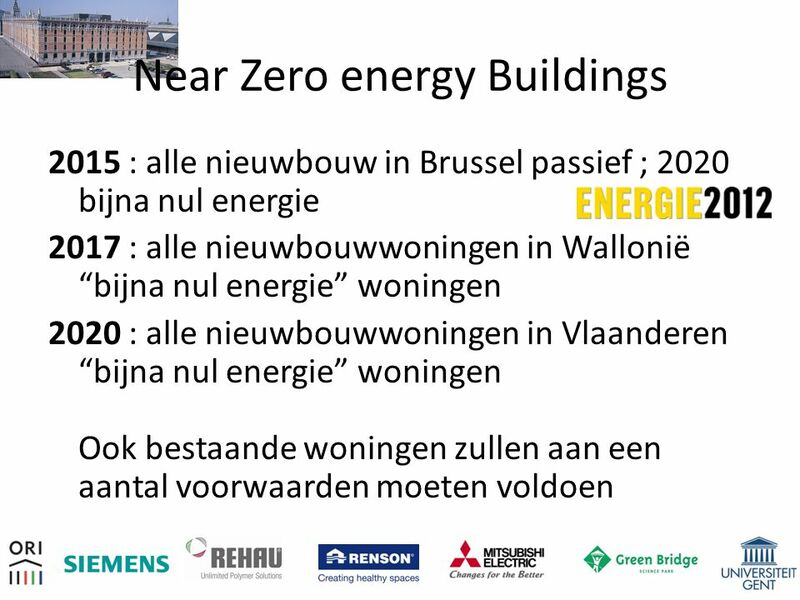 ‘nearly zero-energy building’ means a building that has a very high energy performance, as determined in accordance with Annex I. 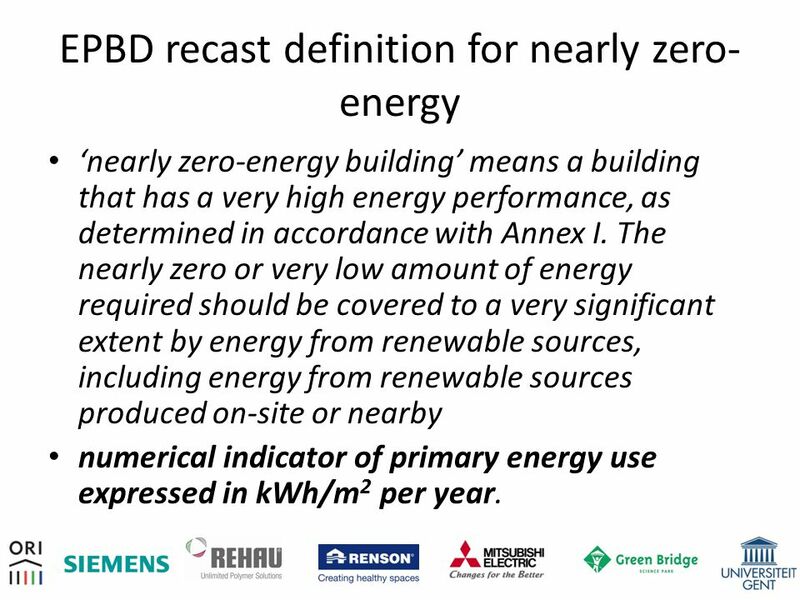 The nearly zero or very low amount of energy required should be covered to a very significant extent by energy from renewable sources, including energy from renewable sources produced on-site or nearby numerical indicator of primary energy use expressed in kWh/m2 per year. 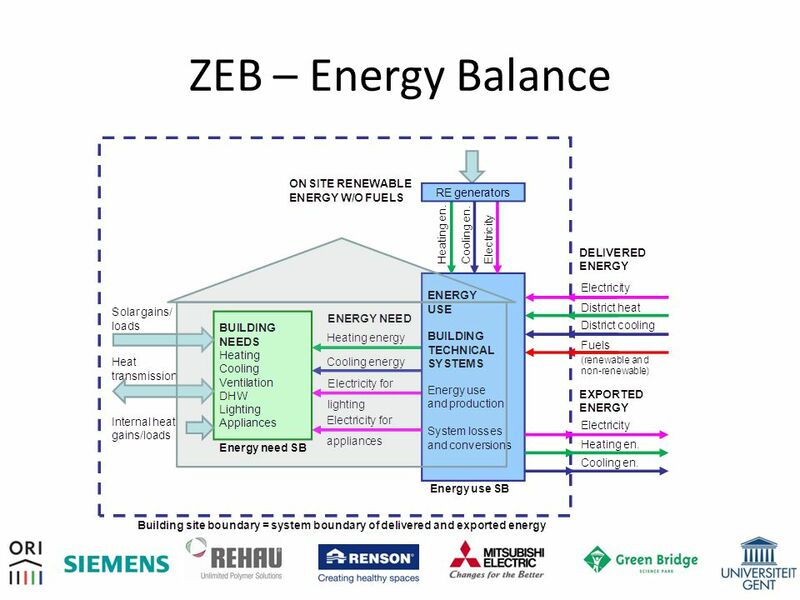 net zero energy building (ZEB) Energy use of ≤ 0 kWh/(m2 a) primary energy. 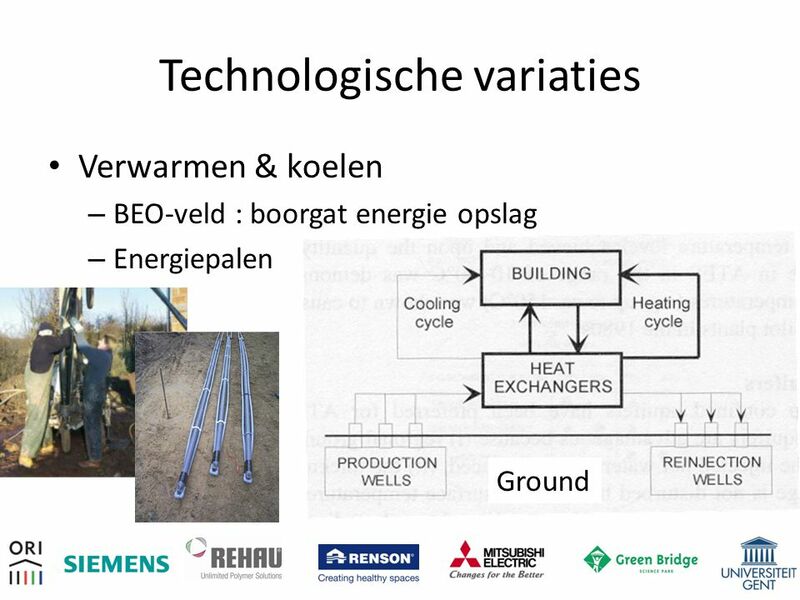 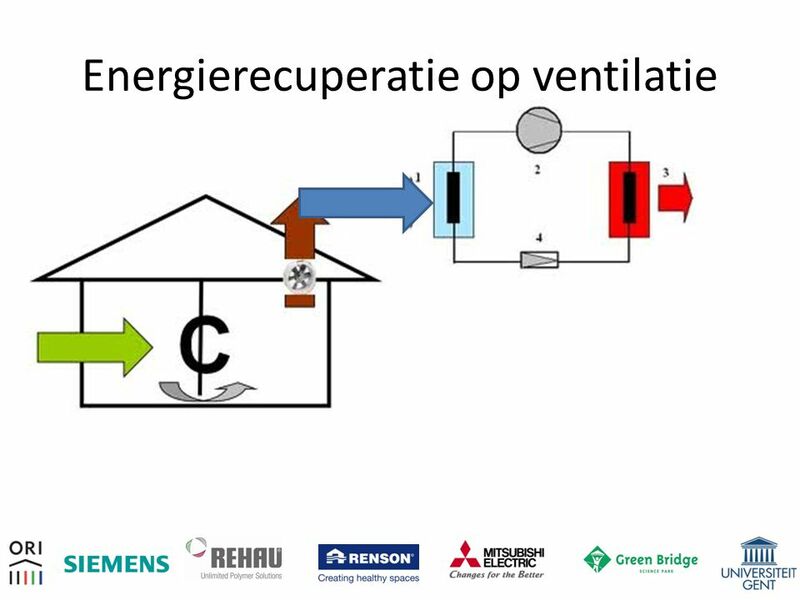 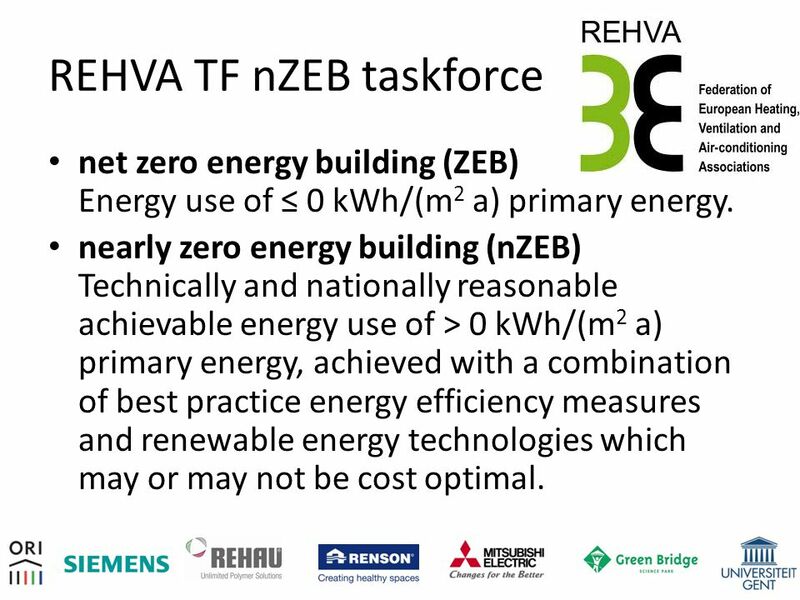 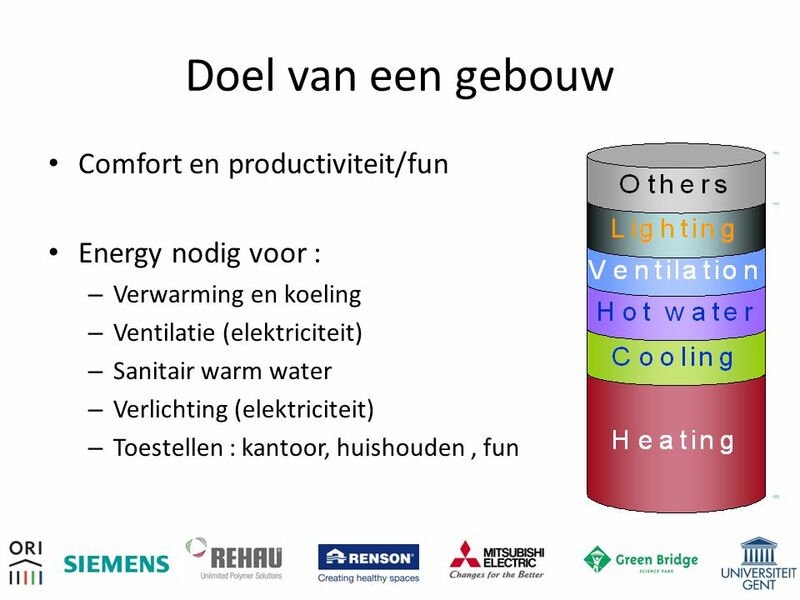 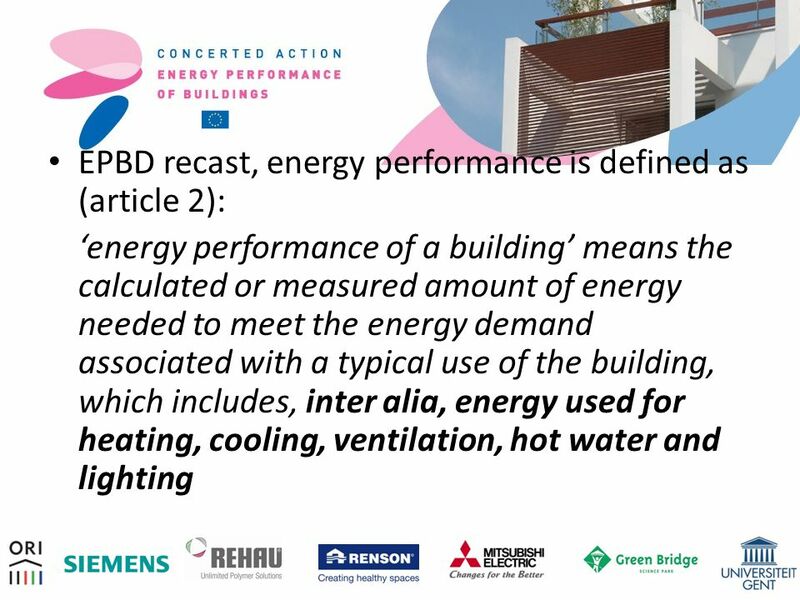 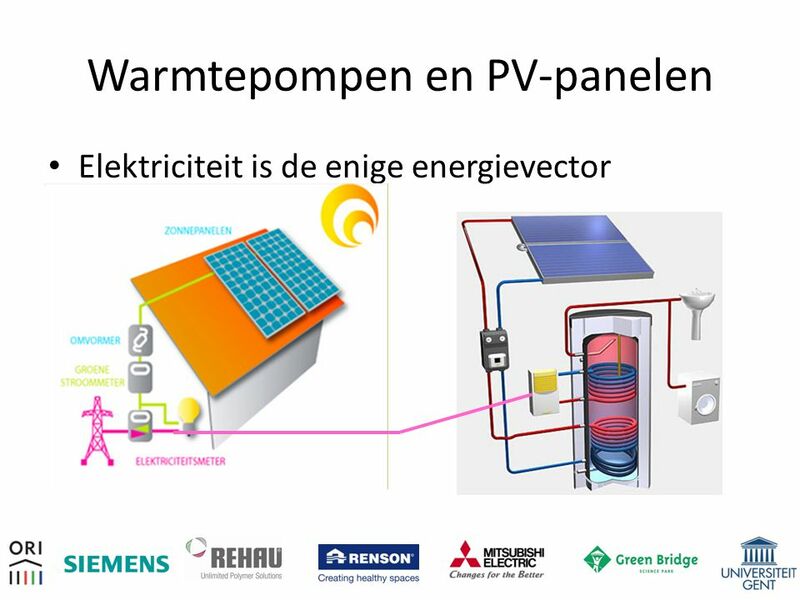 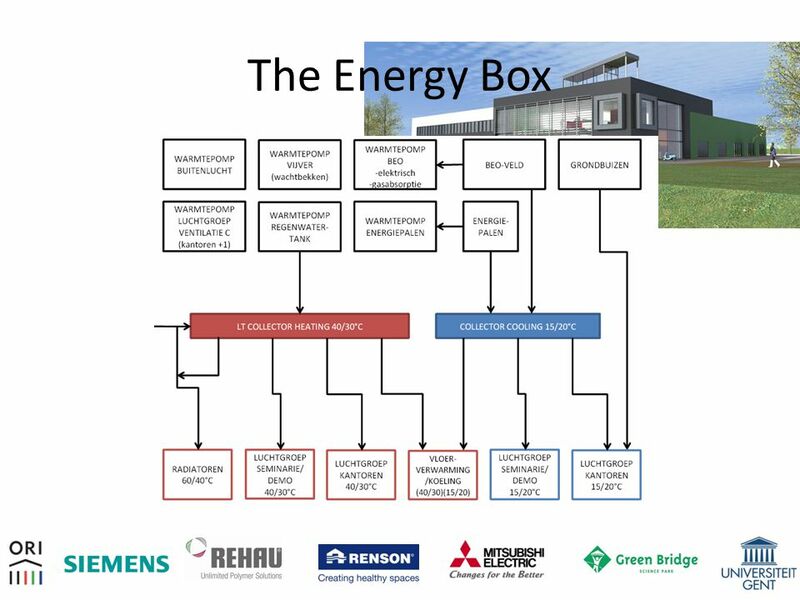 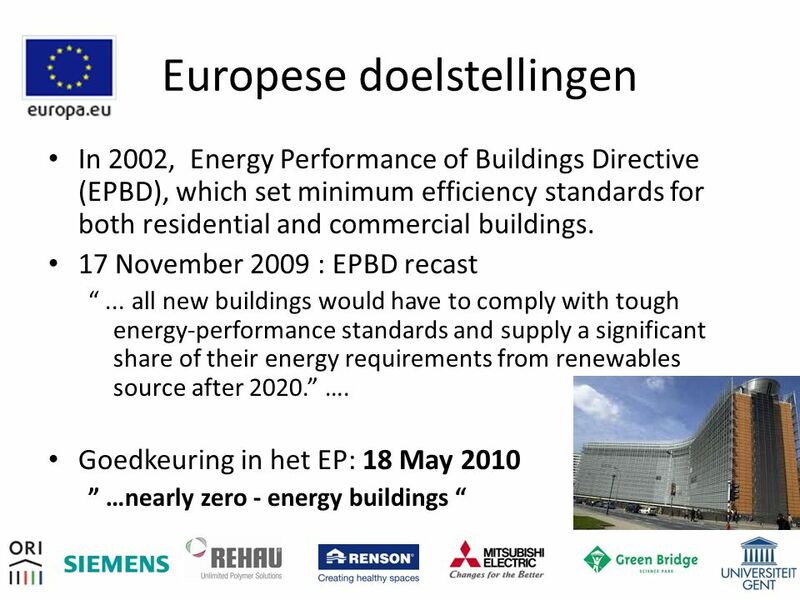 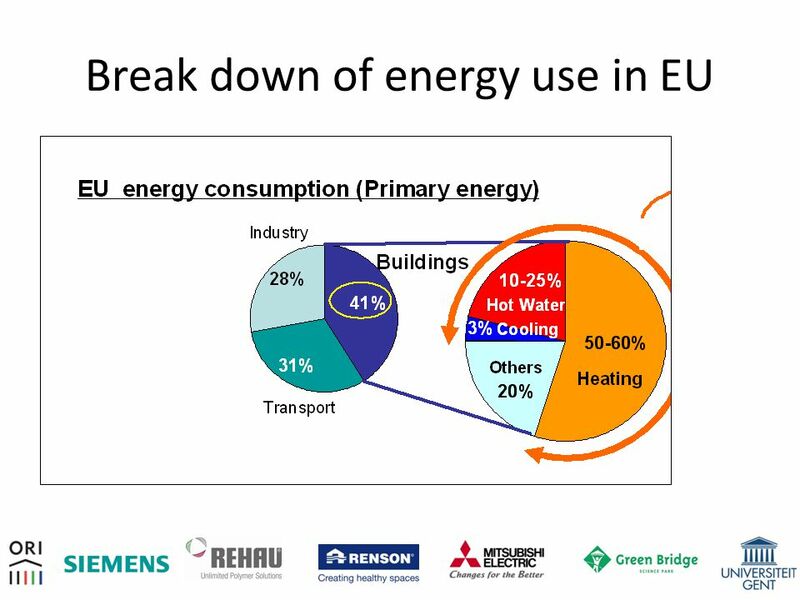 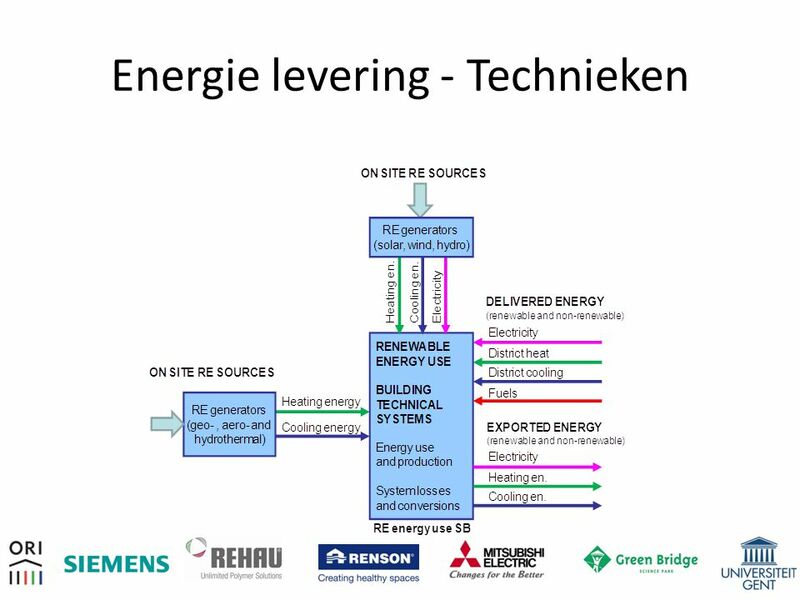 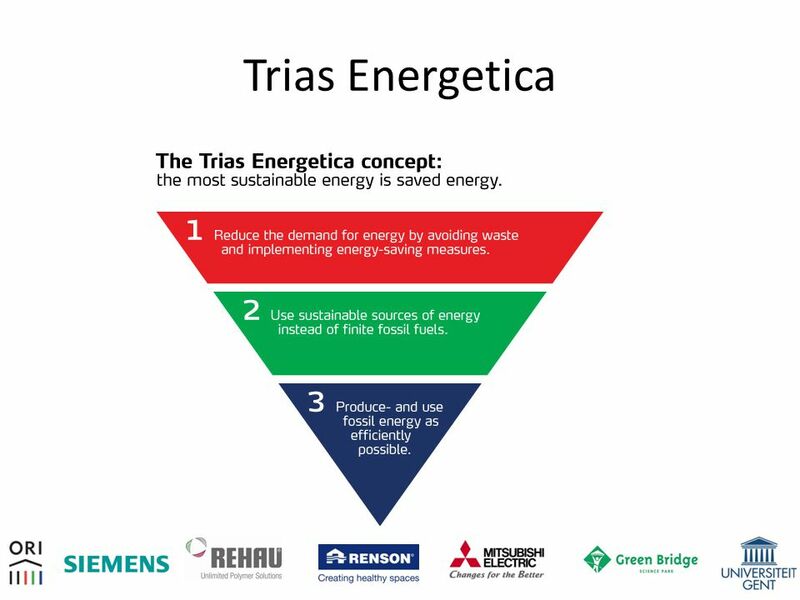 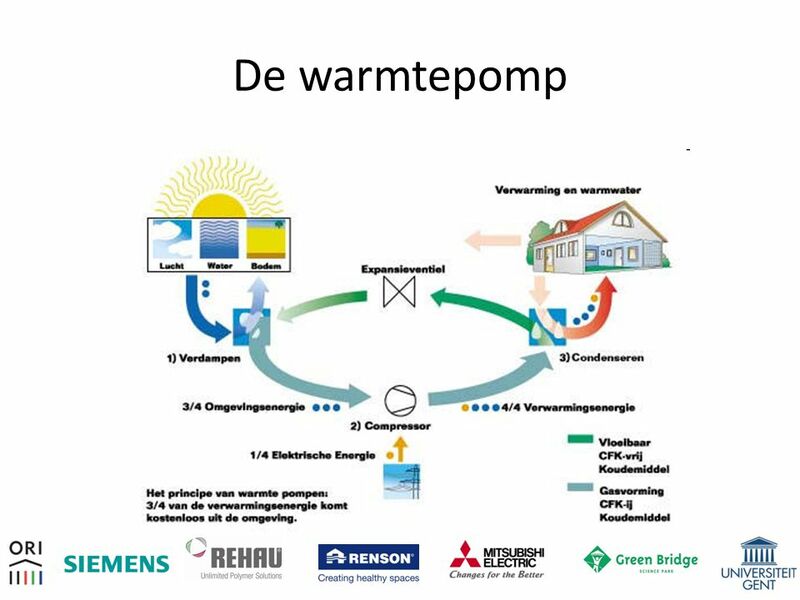 nearly zero energy building (nZEB) Technically and nationally reasonable achievable energy use of > 0 kWh/(m2 a) primary energy, achieved with a combination of best practice energy efficiency measures and renewable energy technologies which may or may not be cost optimal. 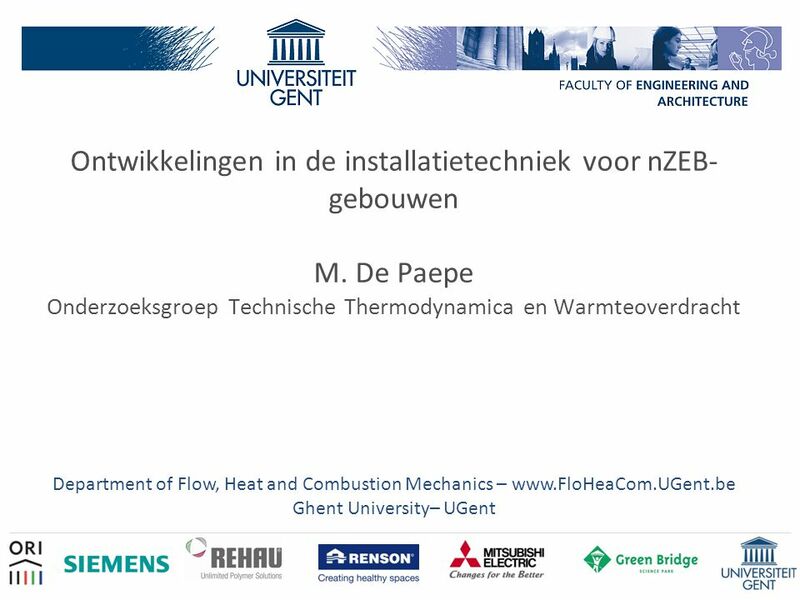 Download ppt "Ghent University– UGent"
VVW Toervaren. 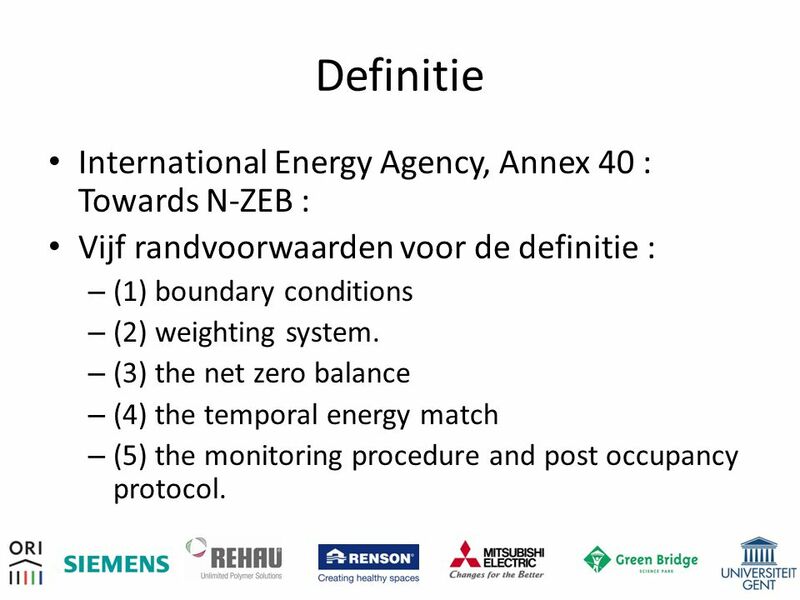 Onderwerpen Type AIS transponders Verplichting / Toelating gebruik Praktijk voorbeelden van op het schip Praktijk voorbeelden vanop de.